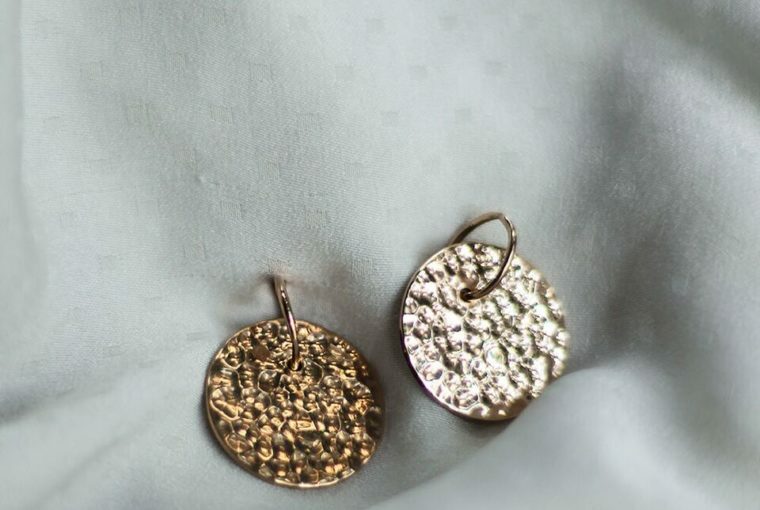 Gold dipped jewelry is elegant, affordable and easy to match. If you have ever wondered about the difference between gold vermeil and gold plated, you are not alone. In fact, most people don’t know what gold dipped and gold plated jewelry is. Just like with Willem de Kooning’s painting, the methods may seem complicated and complex, but they begin as simple and develop step by step. Gold plated and vermeil jewelry are often compared because they are similar in some aspects. In this article, you will discover the similarities between these two processes and also how they differ. Gold plating is a jewelry making process in which a metal base is dipped in a tank filled with electroplating solution and a lump of solid gold. The metal base is usually brass, steel, or sterling silver. Before the jewelry makers introduce the base into the bath, they will coat it with nickel. This metal serves as a buffer between the base and the gold plating. Once they introduce the base into the solution and apply the electric current, the gold will be attracted onto the base metal. This way the base metal will receive a thin layer of gold coating. The quantity of gold used for gold plating jewelry usually represents under 0.05% of the weight of the final piece. The major difference between gold vermeil and gold dipped jewelry is that the latter is obtained using a thinner layer of gold. According to the jewelry industry standards, gold vermeil needs to be at least two microns thick, while gold plated is anything less than that. Because of the smaller quantity of gold, gold dipped jewelry is more affordable than gold vermeil jewelry. Any type of jewelry can be gold plated. If a piece of dipped jewelry gets worn, you can replate it (including your everyday necklace, ring, bracelet, or earrings). The highest standard of gold plated jewelry is the gold vermeil jewelry. Coming from the same family as gold dipped jewelry, the gold vermeil jewelry is obtained using a similar process. The jewelry makers introduce the base metal into a tank filled with electroplating solution. The main difference is that the base is submerged in the electrolyte solution for a longer period. This way the jewelry will have a thicker layer of gold. Most of the time, the base metal for gold vermeil jewelry is sterling silver. The thickness of the vermeil needs to be at least two microns. Because of this thicker layer of gold, gold dipped jewelry that is listed as being vermeil will hold its plating for many years. 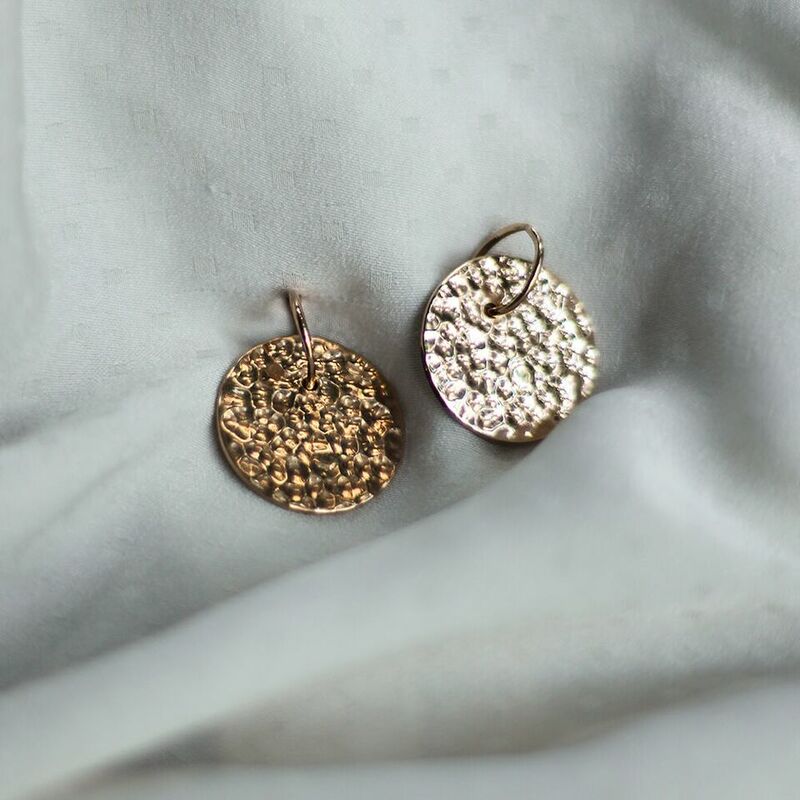 Even though they both represent gold dipped jewelry, there are some notable differences between the two jewelry manufacturing processes. One of the most notable difference is that vermeil will use sterling silver as a base metal. Simple gold plating rarely uses sterling silver as a base metal. Another notable difference is the thickness of the gold layer. This thickness depends on how long the base metal stayed in the solution. In addition to this, because of the smaller quantity of gold used, the gold dipped jewelry has a more affordable price. The core metals – the gold plated items have no restriction regarding the base metal. In contrast to this, gold vermeil always has silver as the base metal. This is one of the biggest requirements for gold vermeil jewelry. Plating thickness – According to international standards, the minimum thickness of gold in gold vermeil jewelry has to be between 0.0025 millimeters or 2.4 microns. There is no thickness requirement for the gold plated items. The quantity is of a maximum 0.05% of gold in relation to the final piece. Price – Usually vermeil jewelry is more expensive than normal gold dipped jewelry. Part of this cost comes from the silver in the jewelry, but also the bigger quantity of gold. The durability of the gold dipped jewelry and the gold vermeil jewelry depends on the karat of the gold used, the thickness and the alloy composition used to create the core. For example, silver is a soft metal and even if it is plated or has vermeil, it will still bend easily unless it has other metals which improve its hardness. The karat of the gold will determine how easily will the surface scratch. The higher the karat the easier will it scratch and less durable it will be. Lower karat jewelry use alloys and make the piece harder to wear out and scratch. Generally speaking, because Vermeil is thicker than gold dipped jewelry, it could be more durable, but this depends on the quality of the gold used. If you do not wear the gold dipped necklace, ring, bracelet or earrings every day, then they can last for a very long time indifferent if they are plated or use gold vermeil. At Ana Luisa, we have one of the most beautiful fine jewelry collections!